This is how this blog looked until yesterday. 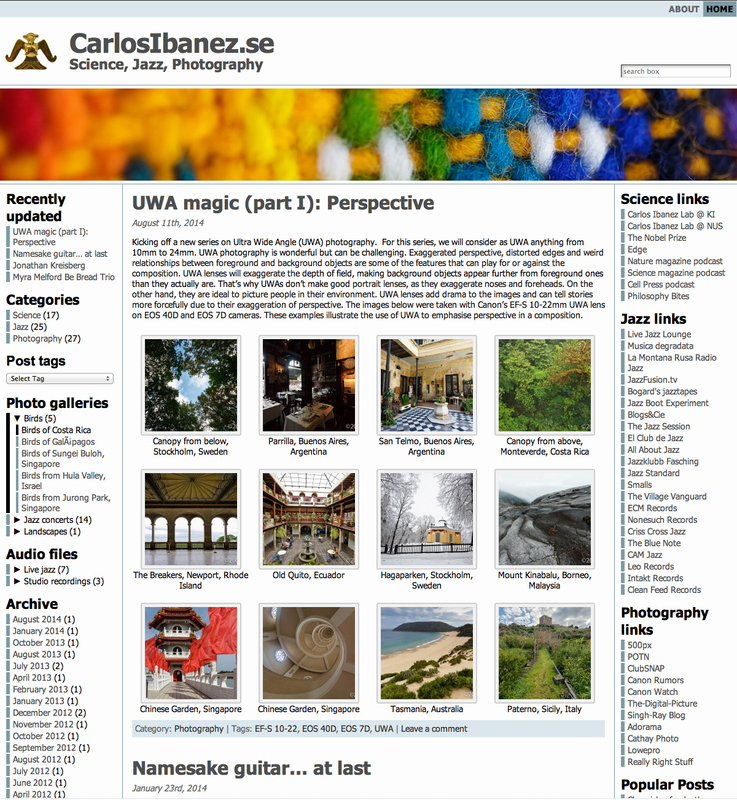 After 5 years using Atahualpa theme, we are changing look for the new TwentyFourteen theme from WordPress. A cleaner, fresher look, even in the rather basic rendering implemented here. New feature: CD of the month, in the right-hand side column, will feature our latest purchased CD. Click on thumbnail to link to the album.